It’s time for our April kit reveal. This months kit is filled with gorgeous products from US manufacturers. 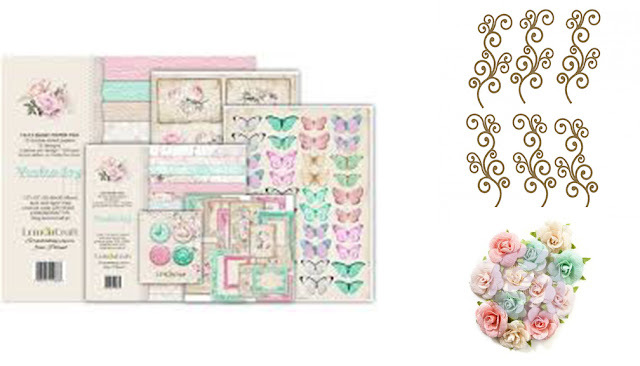 You will find a lovely assortment of patterned papers and perfectly coordinated embellishments. We have some gorgeous new papers from 49 & Market. 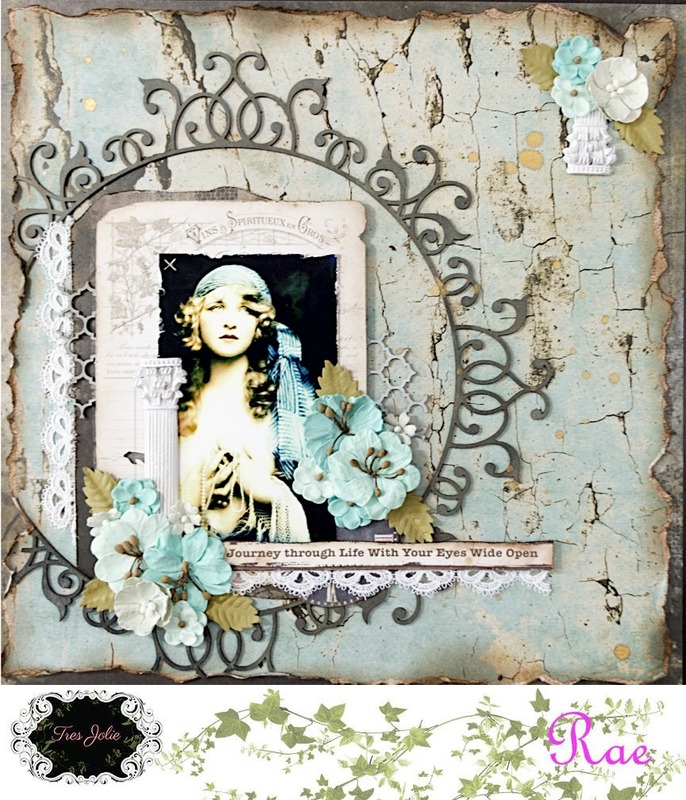 These kits are for the beginner to the advanced, clean and simple to mixed media maven. No matter your style, there is something for everyone. We know you are going to love it! Tres Jolie will host a different challenge each month. This month we have a sketch challenge. 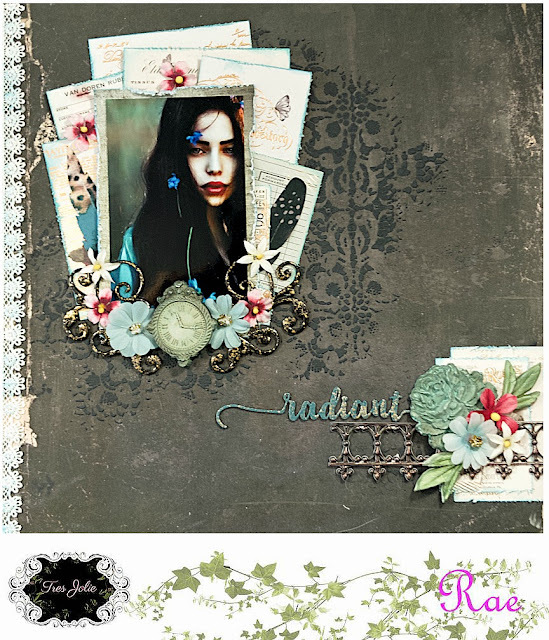 This sketch can easily be used to create a card, tag, layout or maybe an altered project. We want to see what you do with our kit(s) and our sketch. Place your entries in the sketch challenge folder on Tres Jolie Kit Club Cafe Facebook page. This challenge ends on April 30th, 2018 at 11:59 pm CST. It’s time for our March kit reveal. 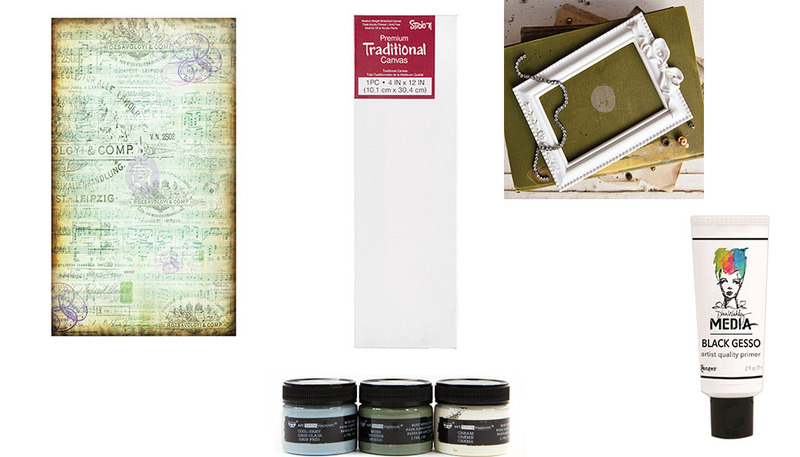 This month's kit is filled with gorgeous products from International and US manufacturers. 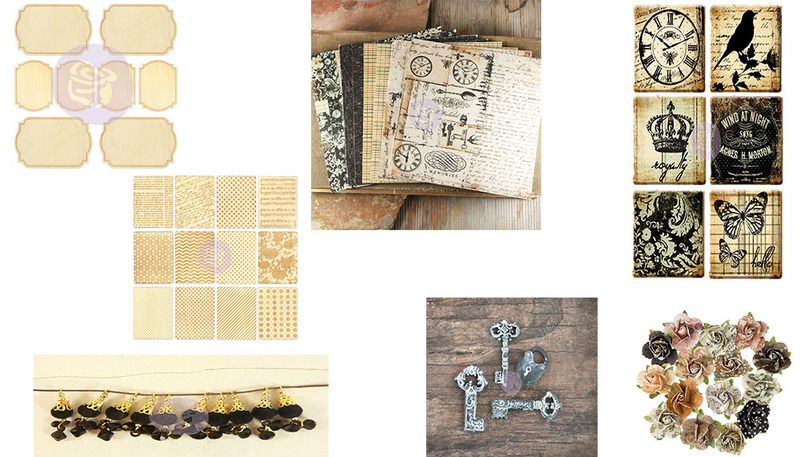 You will find a lovely assortment of patterned papers and perfectly coordinated embellishments. 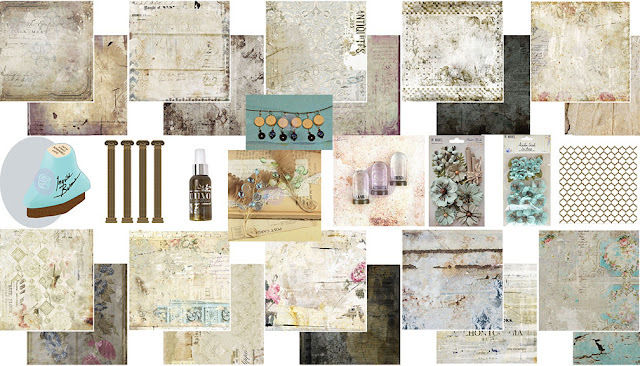 We have some gorgeous papers from Prima Marketing and Mintay Papers. 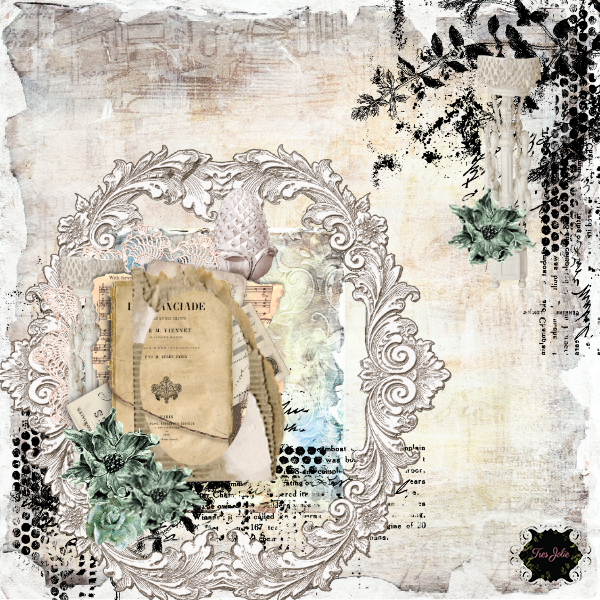 These kits are for the beginner to the advanced, clean and simple to mixed media maven. No matter your style, there is something for everyone. We know you are going to love it! 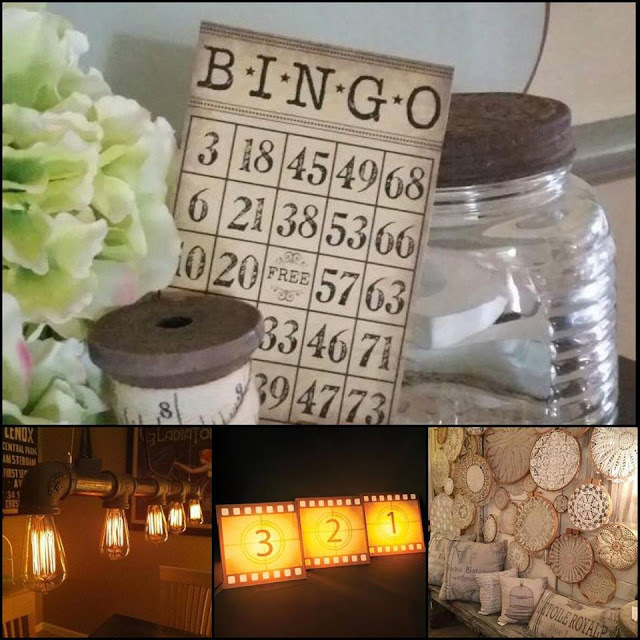 Tres Jolie will host a different challenge each month. 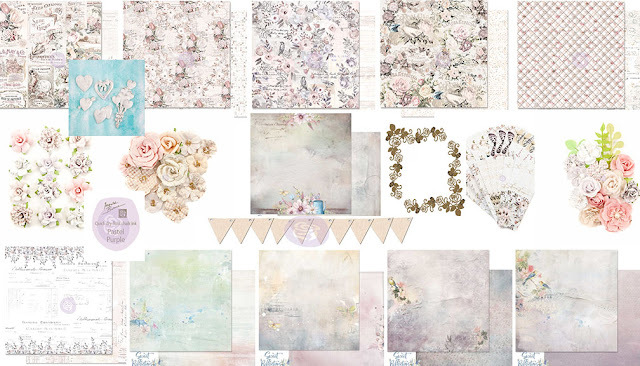 This month We have a mood board challenge. This is mood board can easily be used to create a card, tag, layout or maybe an altered project. We want to see what you do with our kit(s) and our mood board. 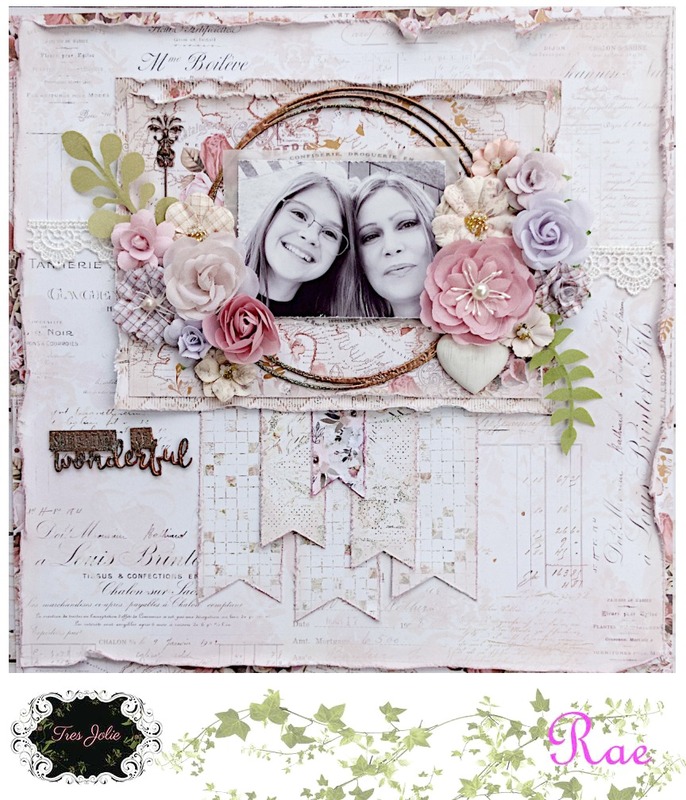 Place your entries in the sketch challenge folder on Tres Jolie Kit Club Cafe Facebook page. This challenge ends on March 31st, 2018 at 11:59 pm CST. 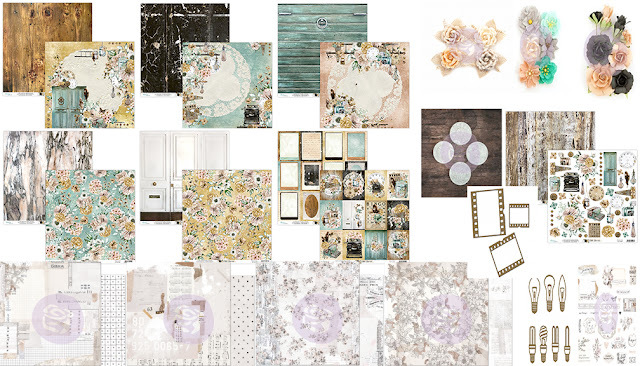 All the designers will be revealing their projects on the Tres Jolie blog all month long. Make sure you join us for tons of inspiration, including video and photo tutorials. It’s time for our February kit reveal. This months kit is filled with gorgeous products from International and US manufacturers. 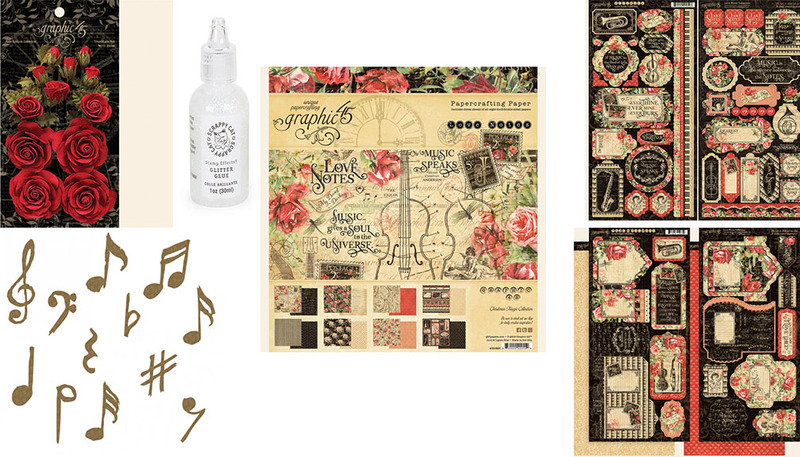 You will find a lovely assortment of patterned papers and perfectly coordinated embellishments. 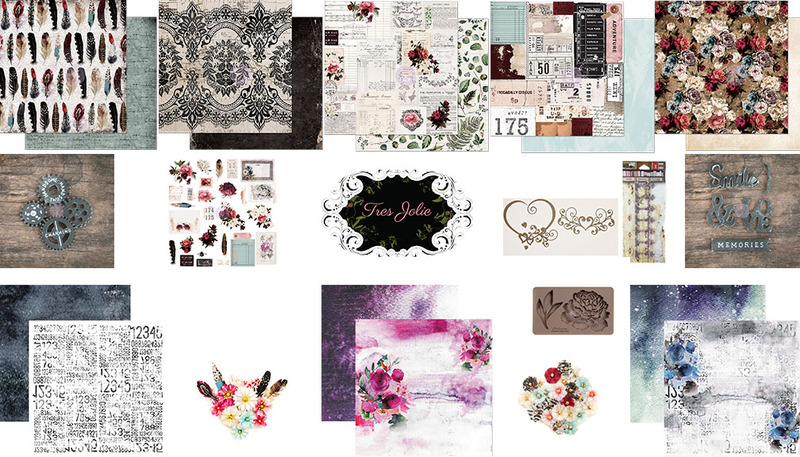 We have some gorgeous papers from Prima Marketing and 13@rts. 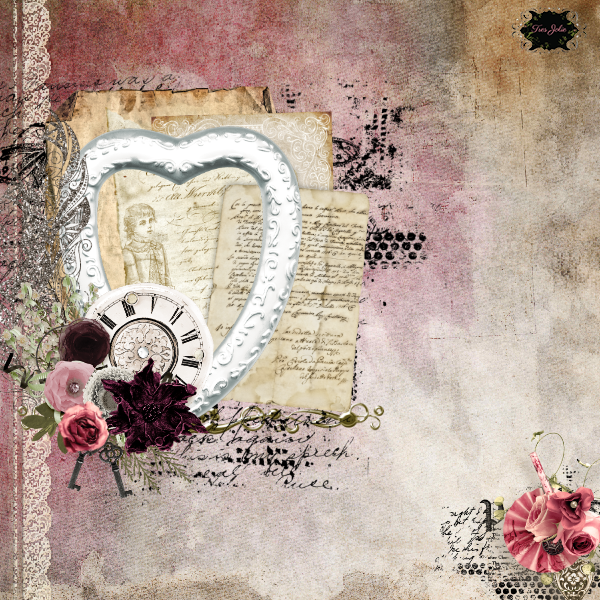 These kits are for the beginner to the advanced, clean and simple to mixed media maven. No matter your style, there is something for everyone. We know you are going to love it! 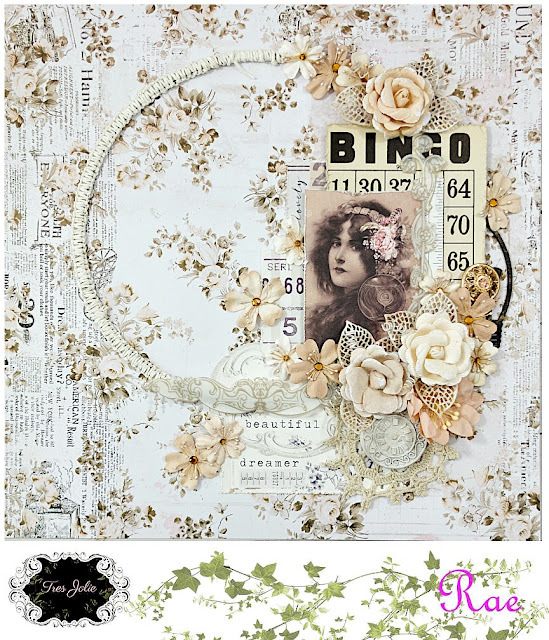 Tres Jolie will host a different challenge each month. This month We have a sketch challenge. This is sketch can easily be used to create a card, tag, layout or maybe an altered project. We want to see what you do with our kit(s) and our sketch. 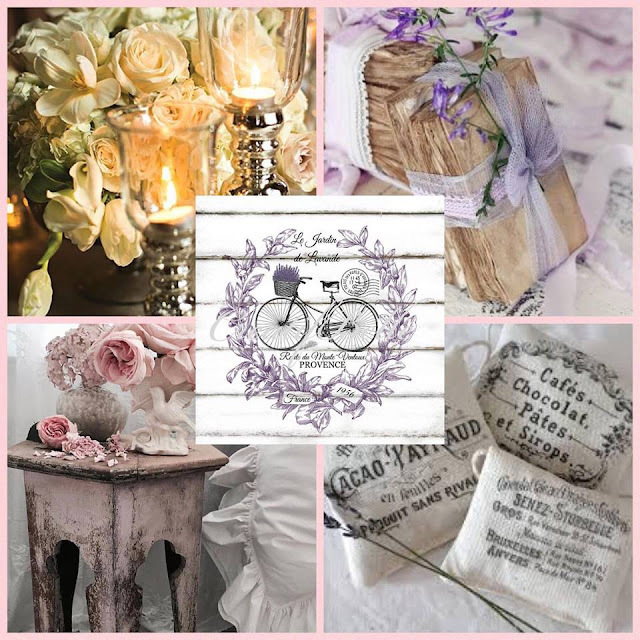 Place your entries in the sketch challenge folder on Tres Jolie Kit Club Cafe Facebook page. This challenge ends on February 28th, 2018 at 11:59 pm CST. It’s time for our January kit reveal. 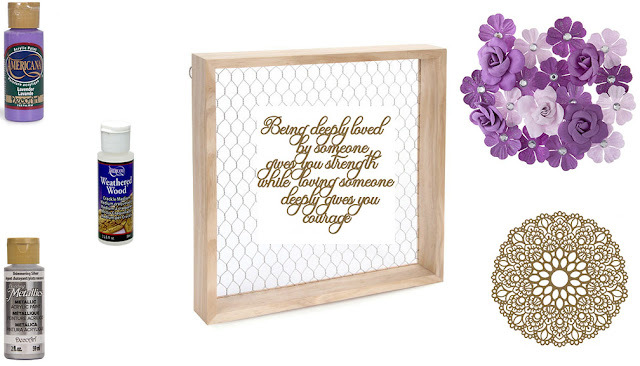 This months kit is filled with gorgeous products from US manufacturers. 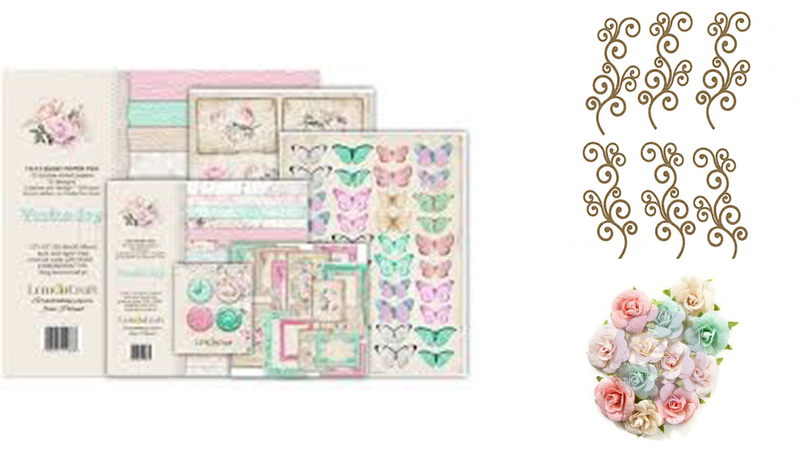 You will find a lovely assortment of patterned papers and perfectly coordinated embellishments. We have some gorgeous papers from Prima Marketing and 49 and Market. 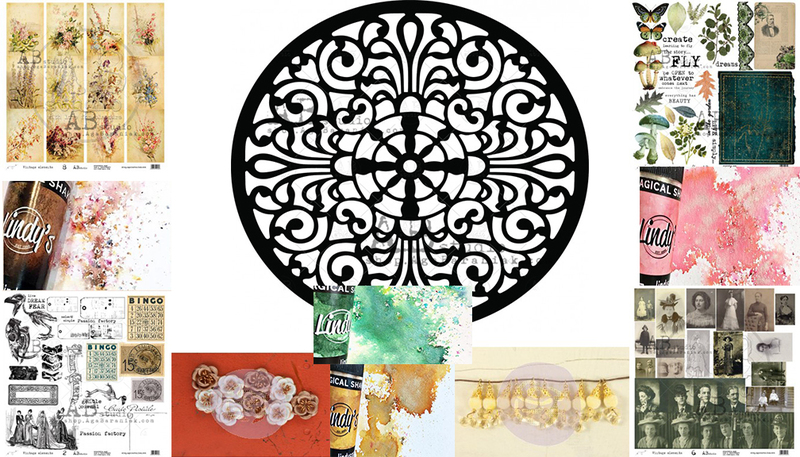 These kits are for the beginner to the advanced, clean and simple to mixed media maven. No matter your style, there is something for everyone. We know you are going to love it! 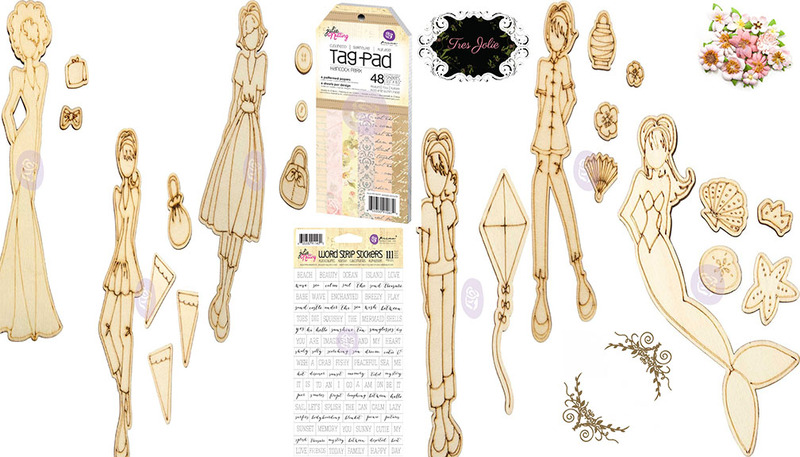 Place your entries in the sketch challenge folder on Tres Jolie Kit Club Cafe Facebook page. This challenge ends on January 31st, 2018 at 11:59 pm CST.